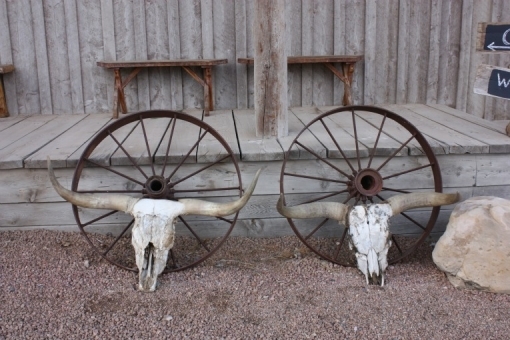 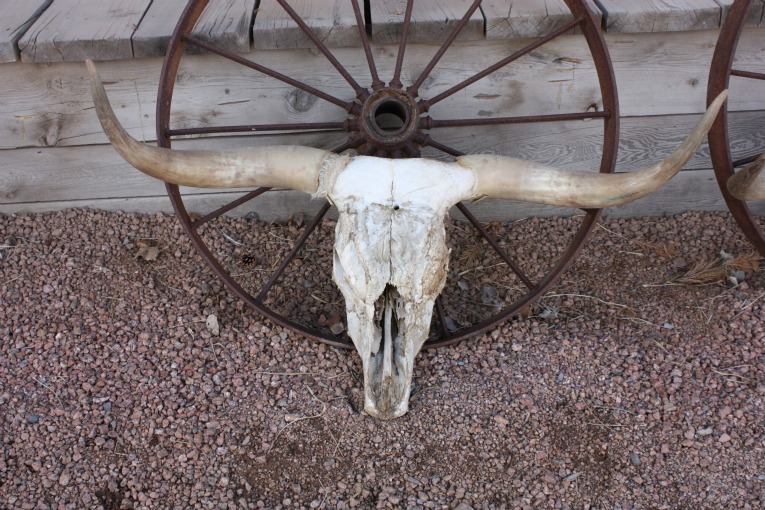 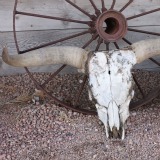 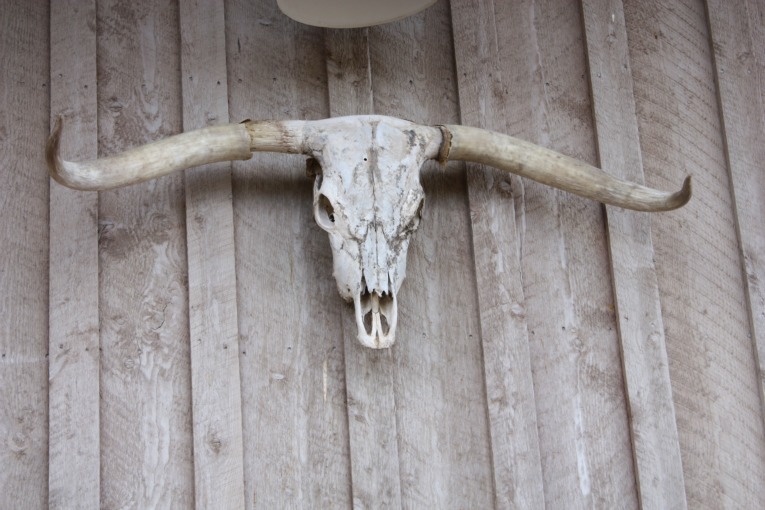 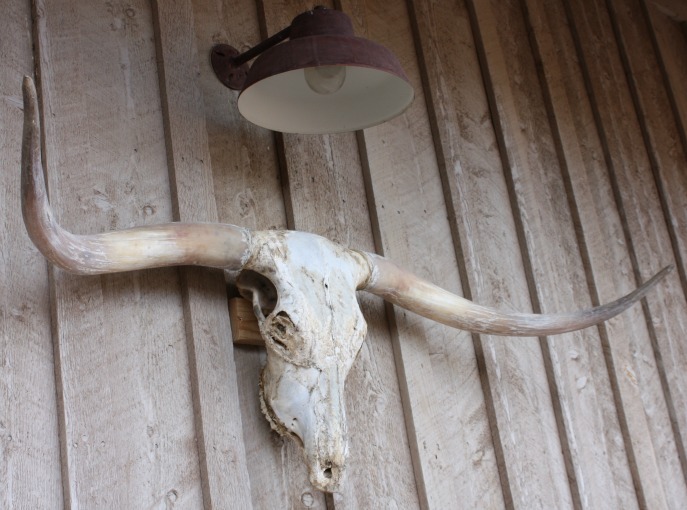 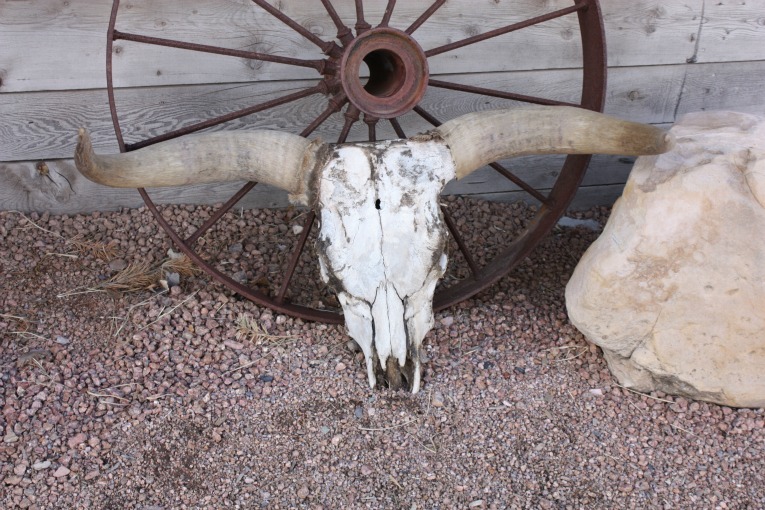 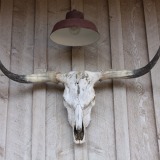 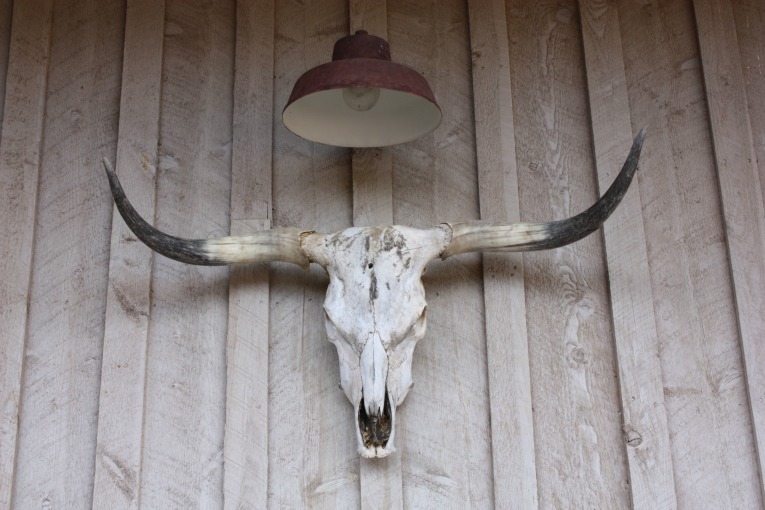 We sell longhorns and skull mounts that come from the livestock that we raise on our ranch. 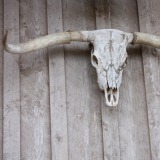 There is a personality and distinct character to each head. 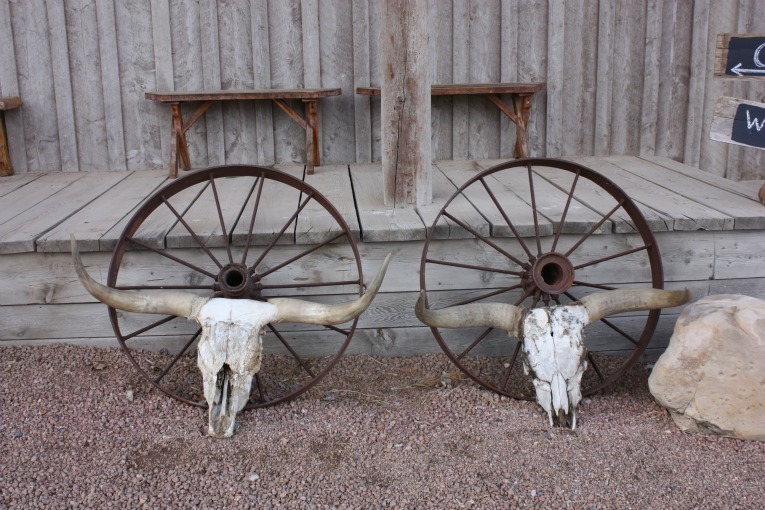 We encourage you to look through our selection and choose the one that is right for you.